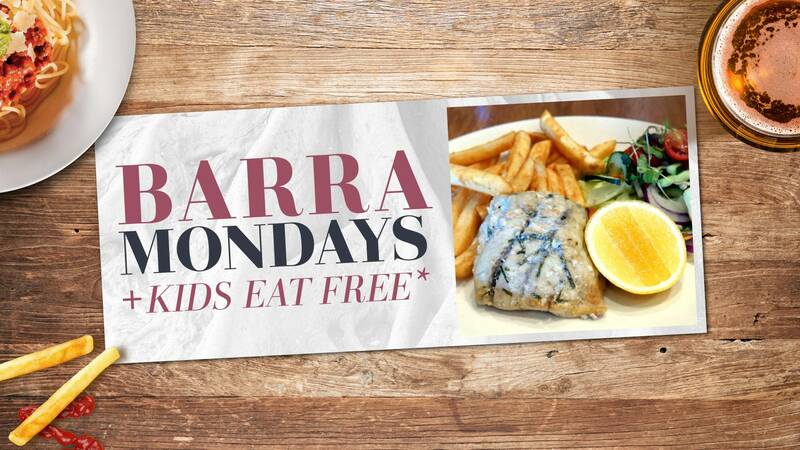 Grilled or panko crumbed barramundi with chips, salad & house made tartare sauce. 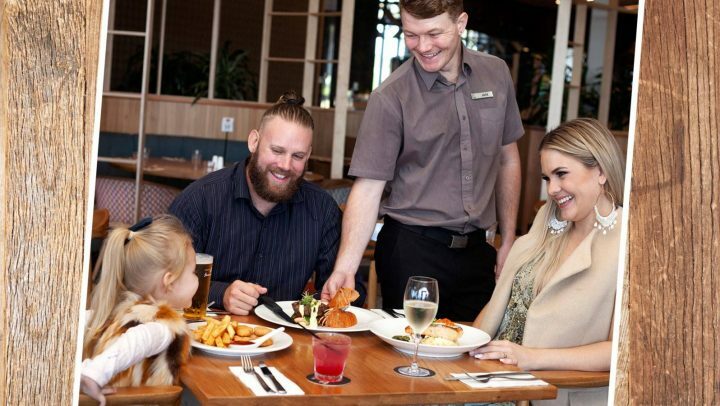 PLUS…Kids eat free with every main meal purchased! Book dinner in the Banyan Restaurant & Deck to avoid disappointment! Conditions apply. Kids eat free is a members only promotion. 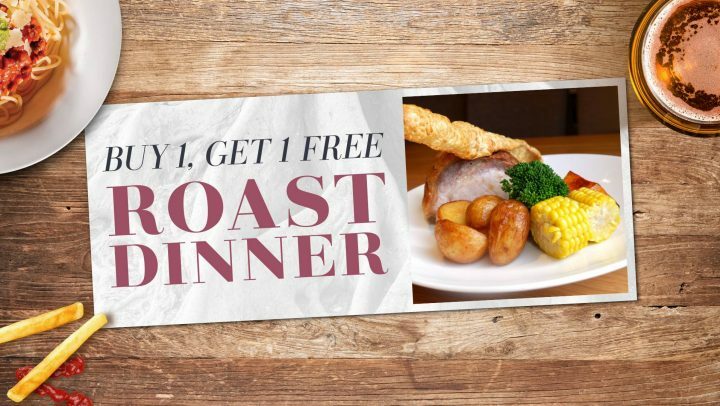 Special available for a limited time only or while stocks last.